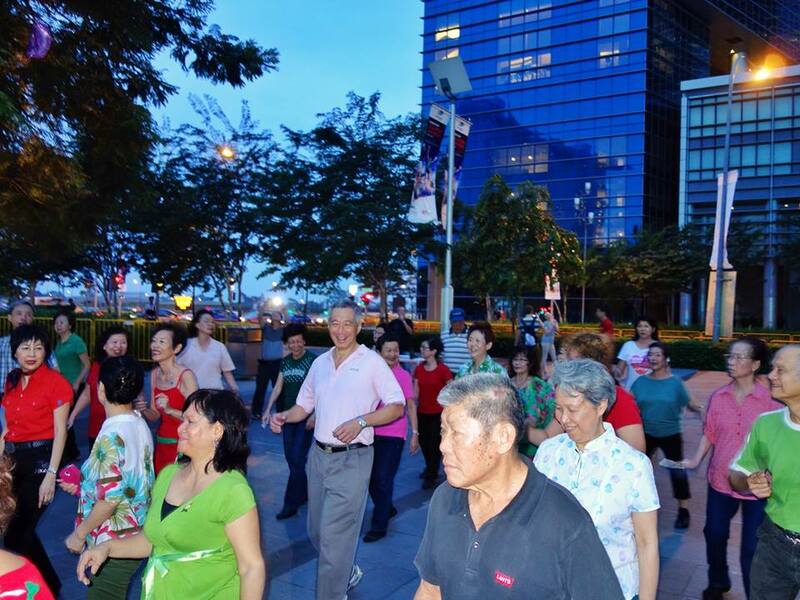 Look who had dropped in to join our weekling line dance jam at Marina Bay on Sunday, 29 Dec 2013? That’s right! Our Singapore PM Mr. Lee Hsien Loong and Mdm. Ho Ching. The dance we did was Electric Slide with the music Living On Love by Alan Jackson.